At Layers of Lovely, we truly believe that all of lives moments should be complimented with the natural beauty of flowers. Whether it’s the day you give your heart away forever or your daughter’s first dance recital. No moment is too small or too insignificant. Just like many different flowers, small and large, make up a beautiful bouquet, many different moments, big and small, make up a beautiful life. There are very few professions or skills that allow you to make people smile every day. The designers at Layers of Lovely feel fortunate to be a part of these life moments and love to add beauty and individuality to every event. Our style is natural, earthy, organic, green … a style that strives to highlight the true beauty of a fresh cut flower in its natural state. 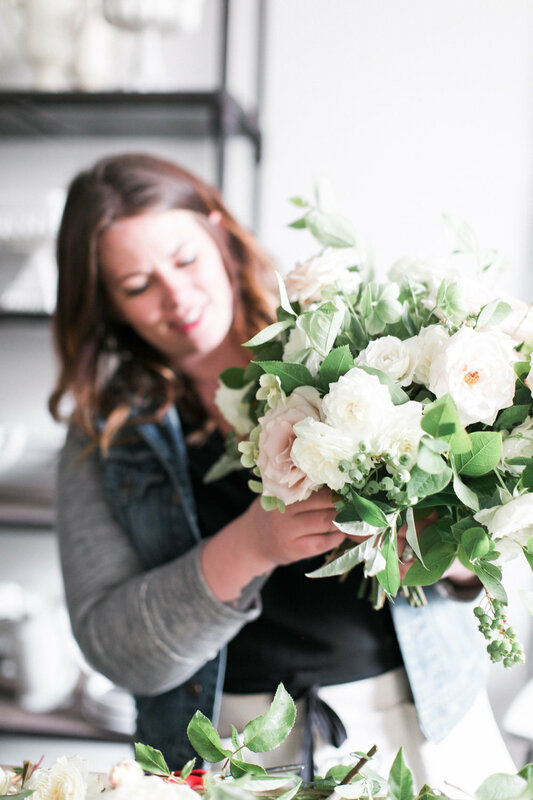 We are a boutique floral design studio who places emphasis on creativity, individuality and over-the-top personal service. Let us create a single unique design for a special occasion or an entire floral experience for your once-in-a-lifetime event. Call us to place an order or to make an appointment for a complimentary design consultation. Our services fit nicely within budgets starting at $5000.